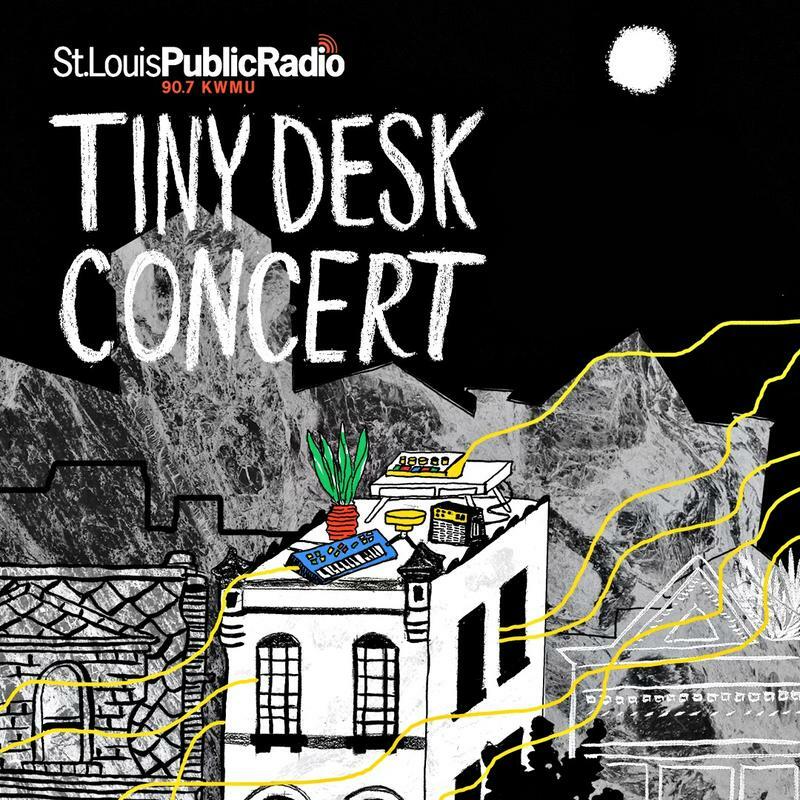 St. Louis on the Air host Don Marsh and St. Louis Public Radio reporter Willis Ryder Arnold highlight one of the top five St. Louis Tiny Desk picks: Kenny DeShields, a "soulternative" artist from St. Louis. Mississippi-born Kenny DeShields grew up hoping to make a life in song. As a kid he sang in church groups and learned to play jazz and classical piano. His music often balances between secular and religious themes. He’s an artist-in-residence at The Crossing church and recently returned from playing a show at the Bluebird Café in Tennessee. DeShields calls his music "soulternative" – a bridge between “churchy sound and roots music” – and draws inspiration from a slate of artists that came to prominence in the mid ‘90s, including Erykah Badu, Ms. Lauryn Hill and D’Angelo. He hopes people are able to draw inspiration from his music either to chase down their dreams or find strength in their feelings. 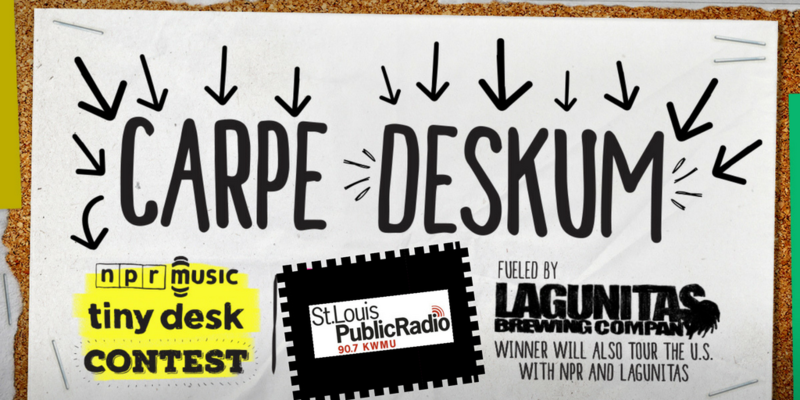 Kenny DeShields discusses developing his sound - soulternative - in St. Louis and the story behind his Tiny Desk submission. 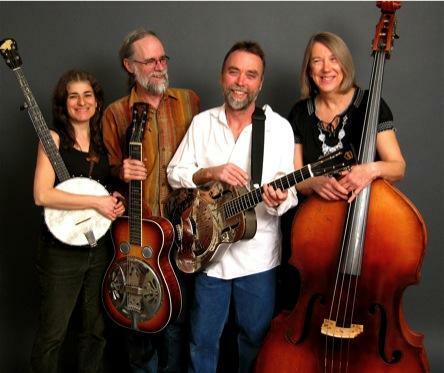 DeShields’ “That’s When You Love” was written after a massive fight with a friend and collaborator. After working on music together for years the two had a disagreement that ruptured their relationship. DeShields said the lyrics came to him late one night, suggested by a higher power. At first he fought the impulse, but late that night, he woke up with the song’s melody running through his head. Over the past couple years he’s perfected the tune, playing it with a full band, or stripping it down for acoustic performances. And the story has a happy ending: recently, DeShields and his friend forgave each other and renewed their friendship.